Motor Vehicle Accidents. In Florida, motor vehicle accidents kill an average of 16 people per every 100,000, and millions more are injured. These accidents can result in serious and chronic physical issues, as well as significant emotional distress. Whether you are a driver, passenger, bicyclist, or pedestrian, you may be entitled to compensation for your injuries. Workplace Accident. The majority of employees are covered by workers compensation if they are injured in the workplace. This covers medical treatment, wages, temporary total disability, and, in some cases, permanent total disability. If you file a workers comp claim, you effectively give up the ability to pursue a personal injury case against your employer. There are some instances when it makes sense to file a claim and forgo workers comp. 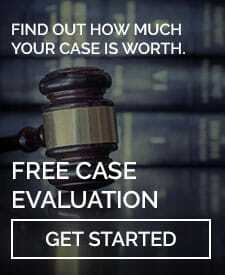 For example, if your employer should have this coverage and does not, if they ask you to keep the incident to yourself, or if their carrier does doesn’t authorize treatment or lost wages, consult one of the experienced personal injuries attorneys at the LaBovick Law Group immediately. Medical Malpractice. You trust your medical providers to deliver the best care – or, at the least, “do no harm.” When they cause serious injury as a result of negligence, it can have a long-lasting and severe impact on your life. Medical professionals may misdiagnose you, fail to diagnose you, give you improper treatment, make mistakes in surgery or when prescribing medications, or cause birth injuries. These cases are incredibly complex and involve a lot of moving parts – as well as aggressive hospitals and insurance companies that want to minimize their losses. The LaBovick Law Group is never intimidated by these entities: we have a successful track record of negotiating with or going to court against them in order to make sure you are properly and appropriately compensated. Wrongful Death. In these cases, someone has been killed by the reckless or negligent actions of another party. Examples include motor vehicle accidents, medical malpractice, construction accidents, dangerous/defective products, and nursing home neglect. You may also be able to take action against someone who killed a family member (in addition to them being charged in criminal court, they can be tried in civil court. Nicole Brown Simpson’s family did this in perhaps the most famous case of this kind). Premises Liability. When accidents are caused by defective or dangerous conditions on someone’s property (e.g. retail stores, gas stations, restaurants, public pools, a neighbor’s home, etc. ), you may be able to file a premises liability claim. Say that you fell down a flight of stairs because of a loose handrail that gave way. You may be able to make the case that the the property owner is liable for your injuries. Products Liability. If you are injured at work, at home, or in a public place by dangerous or defective products, it often makes sense to pursue legal remedies. It may be that you were harmed by dangerous drugs or consumer products, that your vehicle had defective parts, or that you were exposed to toxic materials. Whatever the case, be sure that you consult an experienced personal injury attorney as soon as possible to explore your options. 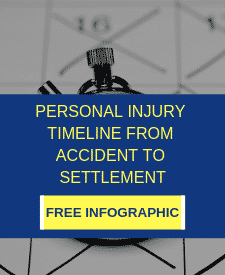 As mentioned, personal injury law covers a wide variety of accidents and incidents. From boating accidents and dog bites to burns, food poisoning, and asbestos exposure, you may suffer from significant pain and distress. Seeking compensation is not an act of revenge: it is an act of justice. You should not have to bear the cost of medical bills, medications, therapies, lost wages, and other expenses. 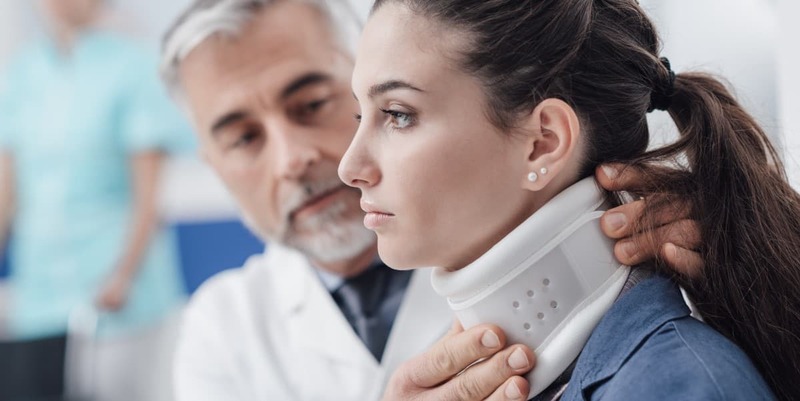 If you have been involved in an accident or incident resulting from the careless or negligent actions of another party but are not sure if you have a case, consult a Palm Beach Gardens personal injuries attorney at the LaBovick Law Group. Our law firm’s top priority is protecting your rights. Working on a contingency basis, we work tirelessly to help all clients receive the compensation they deserve, no matter what types of personal injury cases.